Take a profoundly deep look into the Bible... No, I mean way deep! Join in a seminary-level look at the major themes and concepts of Christian living and faith. What is really going on here? Why did Jesus say that, and when did he say things like that in other places? What would it have been like to hear this back when it was written? What did this author really care about? What was he really passionate about? How does this all connect together, and what does this mean for us now? Looking at the whole Bible, as well as personal reflection, we will search for discernment and understanding to find how God calls us to live and how God works in the world. YOU HAVE HEARD IT SAID, BUT WE SAY TO YOU. Is a bible study and discussion group which focuses on the academic study of the Bible and religion. Throughout the semester many major misconceptions about the Bible, held by many christians, will be addressed, most notably that homosexuality is a sin and women should be subordinate to men. These misunderstood topics, will be addressed in hopes of eliminating Western biases of the Bible and bringing to light the cultural context of the Bible. 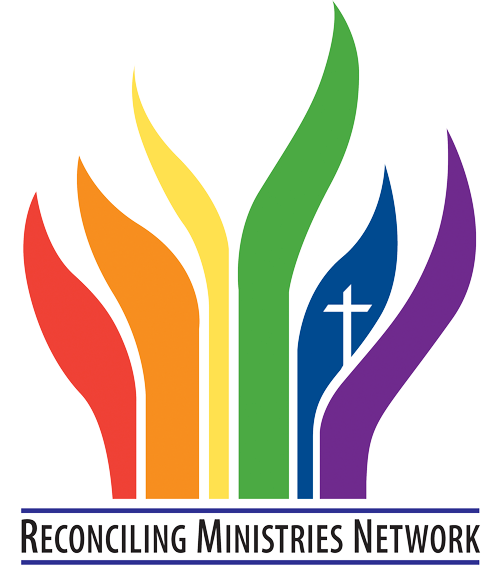 N-Search Ministry is a ministry that empowers young people to assume responsibility over their lives and actions. Through providing services such as empowerment sessions, mentorship opportunities and community involvement. This ministry is an ageless group of people searching for unanswered questions about where they stand physically, mentally, and emotionally. By leading them to freedom through salvation (Acts 4:12) and faith in Jesus Christ (John 8:36). Do you identify within the LGBTQIA+ spectrum? Do you also come from a minority background, including a race and/or class, which do not fit the social norm of campus? 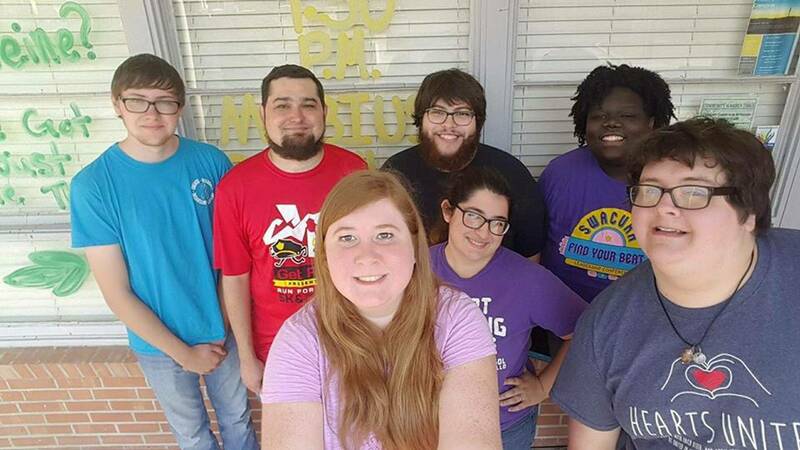 TAMUC Queer People of Color (QPOC) is one of the first student organizations to focus on minority groups within the LGBTQIA+ community and its intersections with religion, work, and the unlimited versions of relationships that are possible. 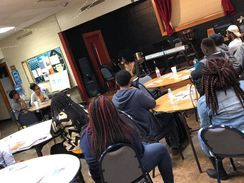 Meetings consist of discussions, community building exercises, and critical dialogues about challenging the assimilation faced by queer people of color. 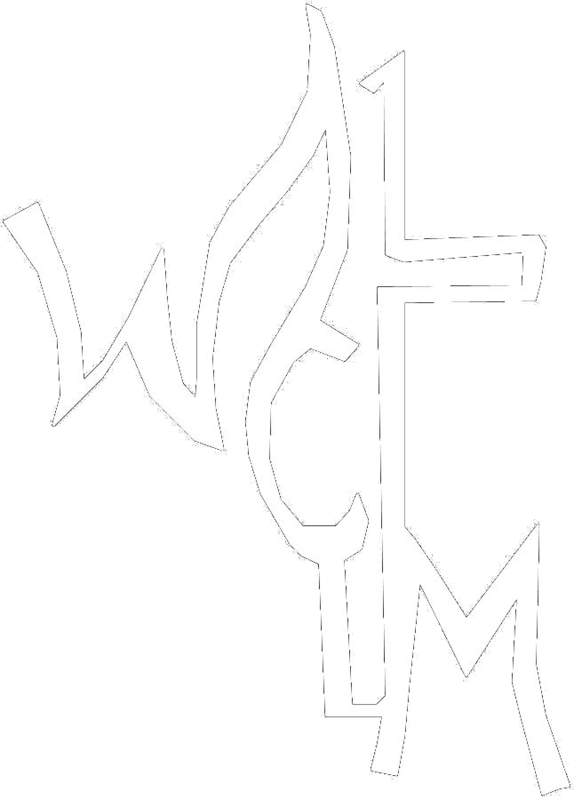 QPOC is a member organization of the Wesleyan Campus Ministry, which has never been done before: and all people are welcome. You do not have to be a “minority” to come; you must, however, be open in learning about different backgrounds.